Experience your yoga in its full spectrum. 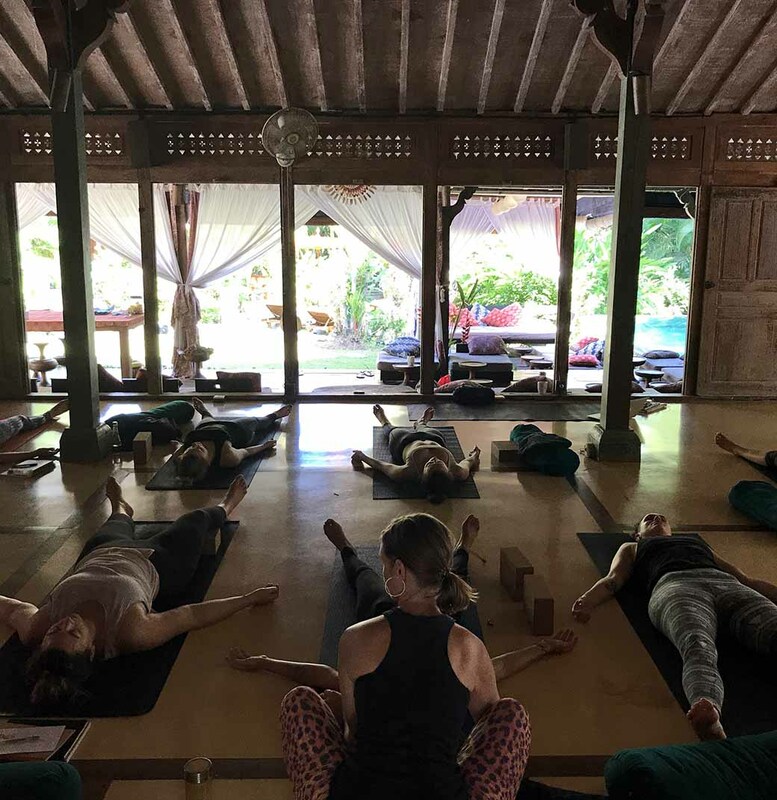 Enjoying Balis magical surroundings and its gentle power, during our yoga teacher training in march 2019. 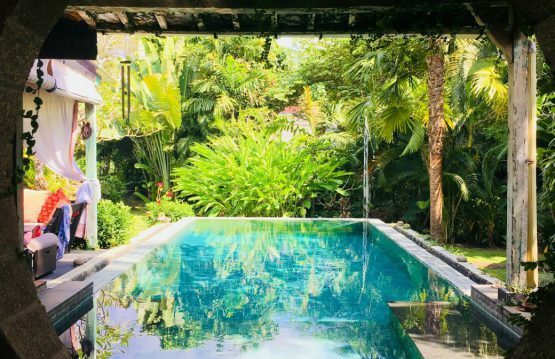 The ocean right on the doorstep, palm trees, the peaceful tranquility of a traditional balinese village, delicious, wholesome & vegan food, daily tropical-fresh fruit, 5 renowned teachers, sun, pure transformation, each day & in powerful nature. Our 200h yoga teacher training is accredited by the International Yoga Alliance and provides a solid foundation to become a yoga teacher, if you wish. Our passion is to share yoga in all its facets. 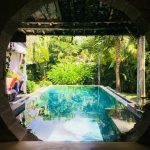 You will experience a balanced content of philosophy, practice on the mat and off the mat, yoga anatomy and subtle, inner & energetic work, blended with the harmony, professionalism and experience within our team of teachers, with nutritious food and environment close to nature and the power of the ocean. In addition to a sophisticated technique, yoga is about a balanced inner attitude. Open minded and non-dogmatic, we introduce the art of practicing and teaching Yoga. You will experience deep insights within the philosophical and spiritual aspects of yoga. And gain profound understanding of yoga anatomy and alignment. 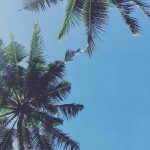 The training is at the same time an intensive retreat in which you experience a powerful, creative process that will teach you how to embrace your truest, fullest individual self. Very special in our training is the harmonious balance between the sessions that are about technique and logic, and the lessons that are dedicated to the energetic, mental, subtle, inner work: meditation, breathing exercises, visualisation, sound, philosophy, prayer and intention, self-exploration and the integration of yoga into your everyday life, even off your yoga mat. 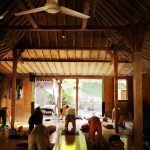 Our 200h Yoga Alliance Certified Vinyasa Yoga Teacher Training Bali provides a solid foundation that you need to teach yoga. Our teaching style is Vinyasa Flow Yoga, mindfully using strength and gentleness. It is important to us to leave space for your own experience, during all sessions. Use this opportunity to encounter yourself more intensively in your own personal yoga path. And take the opportunity to bring your own practice – physically and spiritually – to the next level, whether you want to teach yoga or not. The shamanic sound meditations create a very special experience during the training. Intuitively and attentively, you will be led through these unique meditations. They allow you to internalise the newly learned things in a simple, beautiful way. A good understanding of anatomy – both physical and energetic – is most easily achieved by feeling one’s own body and observing other bodies. With a practical approach, ease, professionalism, charm and joy you will be introduced into the world of yoga anatomy. You will gain a powerful foundation that will allow you to guide your students safe and confident through yoga classes that are motivating and inspiring. • Philosophy, Lifestyle & Ethics: How everything works together. A minimum of one year regular practice from 3 to 6 times a week. The schedule during the Yoga Training Bali is quite intense. Please don’t bring any work, or too many plans for your free time. 10:30 – 13:00 Training and workshops in anatomy, yoga philosophy, voice, communication and forgiveness, purpose and peace. 15:00 – 18:00 Asana and Chakra Lab: Detailed look on the asanas physically and energetically. Your day starts, if you wish, with the sunrise at the beach, walking or meditating. Enjoying fresh air and the light breeze: grounding, invigorating, opening. Afterwards you will be guided through an extensive yoga session. To refine your own practice and to get a deeper understanding of your own body and its needs. Later in the morning, you’ll be focusing on workshops in yoga anatomy, yoga philosophy, voice training, personal-development, actively living peace, and how to create a successful business as a yoga teacher. In the afternoon, you will observe the wonder of your body in an intelligent and experimental way. And on some nights you will dive into the magical sounds of Mama Earth. You will put new knowledge directly into practice. You will be observing, assisting and teaching right from the beginning of the training in order to foster and practice being in direct contact with yourself and your students. The training gives you guidance on how you want to share your yoga with the world, whether as a yoga teacher or not. If you want to take your yoga practice physical and spiritual to the next level, to gain a deeper understanding about yoga’s philosophy, history and science, this training is at great value for you and a pure gift that you can give to yourself. If you wish to become a yoga teacher in mindful vinyasa flow yoga this training, will build a solid foundation to do so. In our four weeks together we focus on experiencing the true meaning of yoga, this will definitely deepen your practice as well as refine your understanding about the wholeness of yoga. After the Training we offer an additional but optional 4 month long online coaching program, where you learn how to sharpen and refine your teaching skills. Especially if you plan on teaching yoga, this is a great opportunity to get feedback on your teachings and to ask questions about your teachings. and to stay in touch with your fellow trainees. This makes our Training equally suitable for yogis who want to learn how to teach yoga, as well as for yoga students who want to deepen their practice and want to learn more about yoga. Dates for the additional 4 month long coaching coming soon. The balance in our workshops about gross and subtle topics in yoga as well as the harmony in our team of experienced yoga teachers, therapists and trainers, creates an extraordinary yoga teacher training. 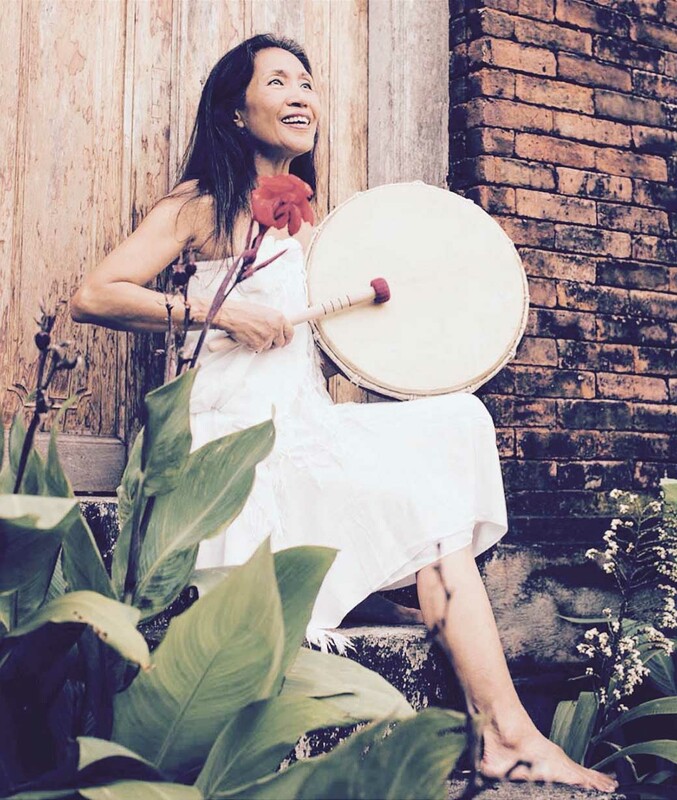 Frauke, is the founder of wild earth alive and your main teacher throughout the Yoga Teacher Training Bali. Yoga started for her on a strongly physical level. Today, her practice as well as her teachings are a balanced mix of physical, mental and spiritual practices. Peace, love, grounding, awareness and clarity are qualities that are often experienced in her lessons. 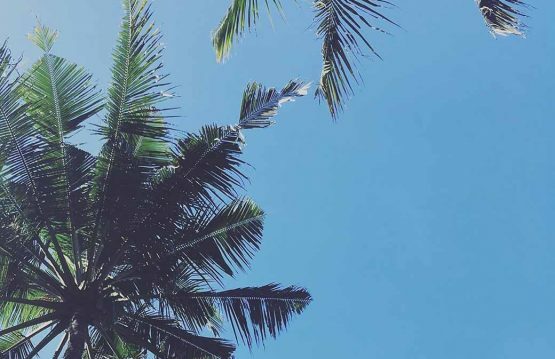 Today, Frauke lives in Bali and travels back to her home country for hosting trainings, workshops and retreats. 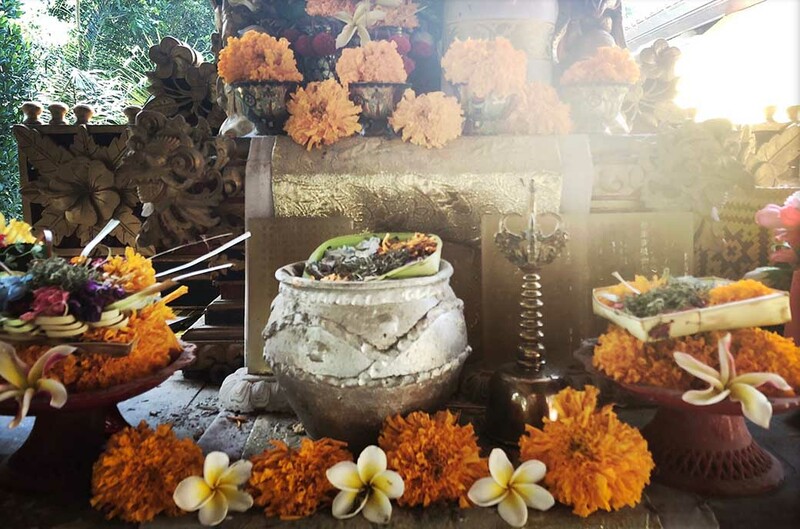 Inspired and enchanted by the heartfelt energy of Balinese culture, the natural flow of giving and receiving that reigns on the island, she shares her knowledge about yoga with kindness, passion and professionalism. During the training, Frauke takes over the units on asanas, chakras, meditation and on yoga philosophy, here she transfers themes from the classical texts into our present time. Jono was born in Tahiti and grew up with hippie parents between Polynesia, Bali, and India. After a long, formative period of traveling across Asia and studying meditative practices and Earth medicine, he eventually went into more academic training. He graduated from the Kimura Shiatsu Institute in Tokyo, Japan, the University of San Diego, California, U.S.A. and the British School of Osteopathy, in London, U.K. His work combines various elements and mind-body techniques from all these different traditions, yet he specializes in myofascial osteopathic work and shamanic emotional release. 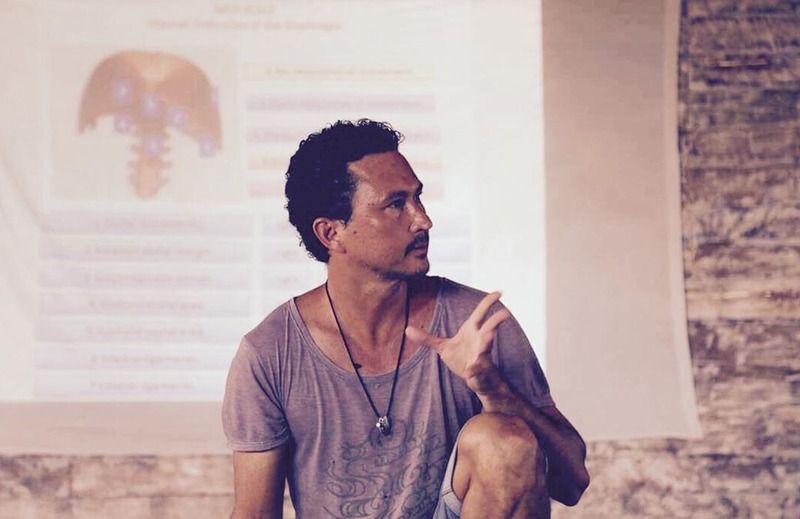 During the training, Jono takes over the units on anatomy, meditation, yoga philosophy and indonesian spiritual practices. Jane is the founder of Scent, Motion and Sound. Her creative force, passion and appreciation in the beauties of many cultures, arts and healing is endless. In her friendly and intimate circles you go on a journey from silence into sound and then back to silence. Like being born, alive and going home to where you belong, to your original rhythmic pulsation. During the training, Jane takes over the units on voice training. Next to our Core Team we will have an active life coach and a sound healer on board. Our active life coach calls her teaching, “Heart to Heart” Communication, a conscious process that enables people to walk further on the path of self discovery. 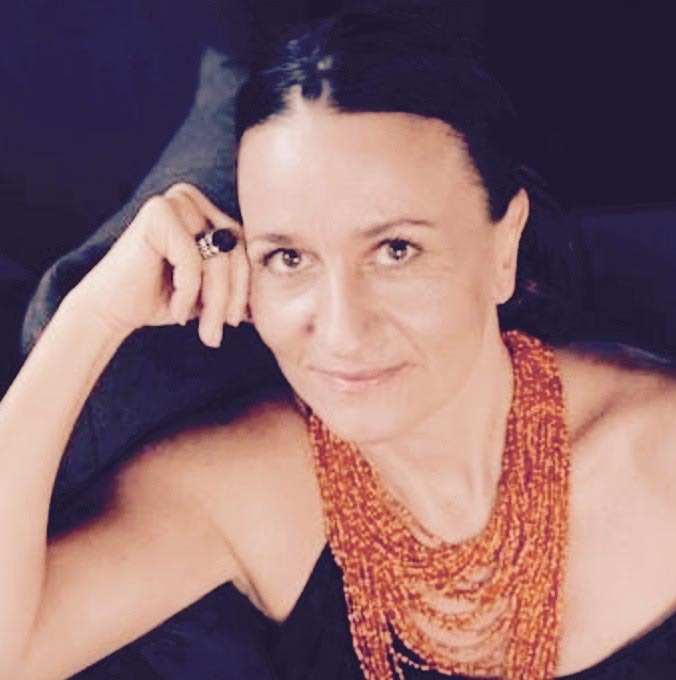 She truly enjoys helping her worldwide clients develop and integrate the skills and tools necessary to establish an authentic communication with themselves and with others (friends, partner, children, spouse etc..) This process is an exploration that leads towards the unveiling of the deepest fears and stories accumulated over the years. During the training there will be units on authentic communication which are truly empowering and transformative workshops. Our sound healer is specialised in shamanic sound journeys. 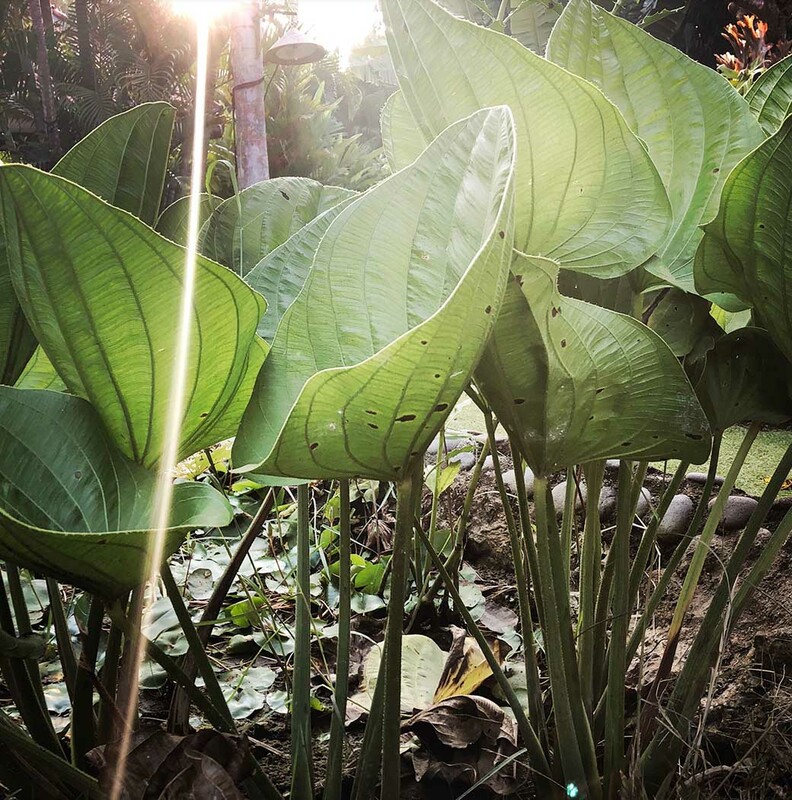 Incorporating a wide variety of instruments from his travels abroad and extensive shamanic work in the Amazon, he has developed a unique style of soundscapes guiding participants on a deep transformative journey within. During the training, there will be units on Sound Meditations, that are guiding deep inside your truest nature. The Teacher Training extends over 200 hours. It meets the requirements of the Yoga Alliance 200h qualification and you will receive a 200h Yoga Alliance Certificate with a successful completion of the training. 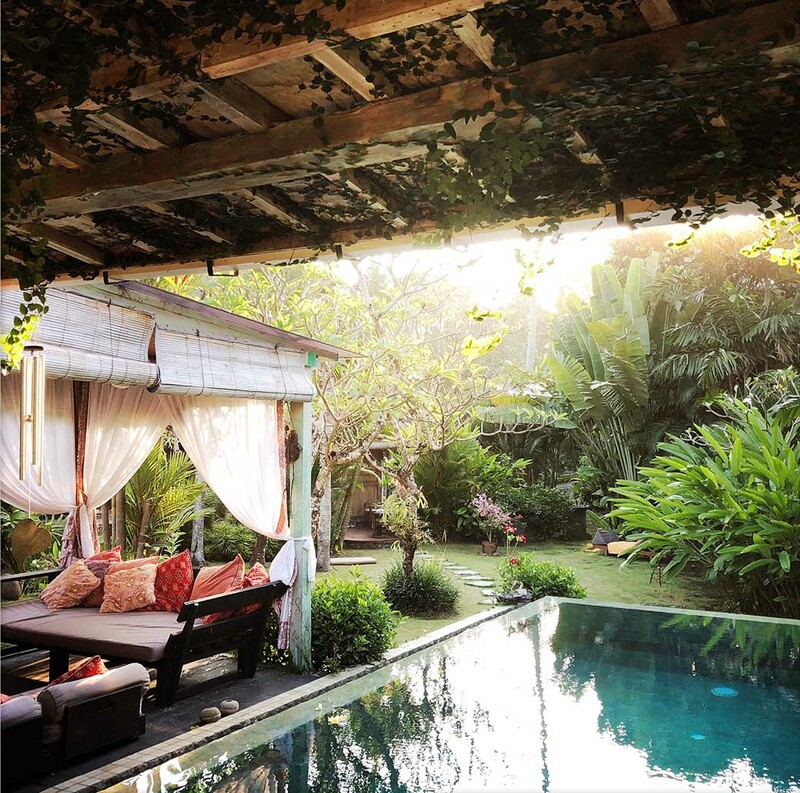 The Yoga Teacher Training Bali takes place in the beautiful south of bali. In a very peaceful, still very traditional village right by the beach. Times & Dates coming soon. Most likely 24 days in March 2020. Daily from 7am to 6pm. Some evenings until 9:30pm. Breakfast, lunch and dinner breaks & 4 days off included. Scholarship: We can offer a limited number of partial scholarships, which cover half of the cost of tuition. If the normal rate and even the scholarship is not affordable for you, please email us directly at mail@wildearthalive.com. Please apply only if you have sincere financial need. Fill in the form and send it to mail@wildearthalive.com. We will get back to you shortly. 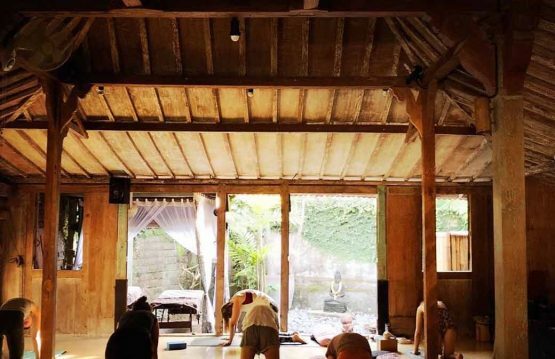 How big is the training group in the Yoga Teacher Training Bali? The training groups have a maximum of 16 participants. This makes an active exchange possible. And we can still take good care of individual needs and interests. Are “Study Groups” or anything similar part of the training, in which we gain initial experience in teaching and receive feedback? Yes. You will practice from the beginning to put what you have learned into practice. In smaller and larger groups. Feedback and exchange is very important to us. Immediately after the exercises there will be feedback from the teaching team. Study groups will also be followed up during the optional 4-month long online mentorship program. Which target group is in focus of the training? In the training, you will particularly learn how to guide yoga beginners safely, confidently and mindful through yoga classes. But during practice sessions we will go through all the levels. What does the exam look like in the end? We want to support you with joy and fun to celebrate your graduation. That’s why we let you decide how you wish to finish your training. If teaching and feedback ist important to you, you will be given the opportunity to teach a yoga class at the end of the training. Here you have our full attention and get our feedback afterwards. Or you can do writing-test. Or if teaching yoga is not important to you, you show us something you love. Since there are very different learning-types, the design of our exam is open. We do not want to test you, we wish to see the part in you that wants to shine. Is there literature that you can particularly recommend? Yoga literature is endless. The books mentioned are merely recommendations. Choose the books that are particularly appealing and exciting for you at the moment. Do you want to participate?